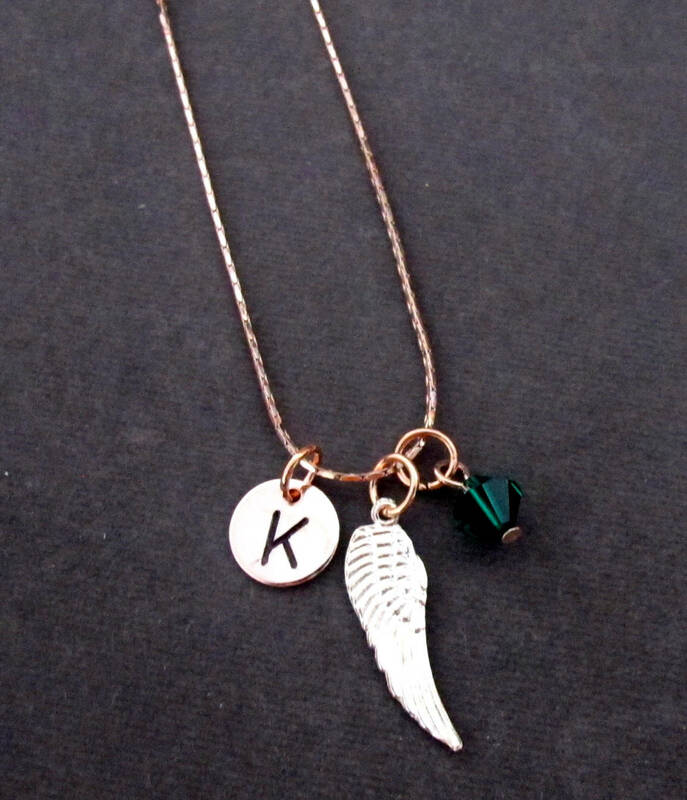 Personalized Angel Wing Charm Necklace with Birthstone. 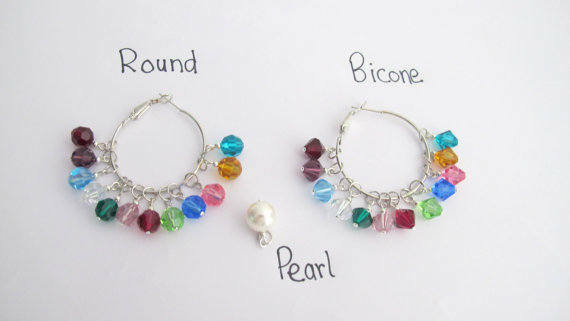 A perfect Keepsake gift, to keep the memory of your special person close to your heart. Best way to honor the loss of your loved ones. A very thoughtful gift too to express your condolences.